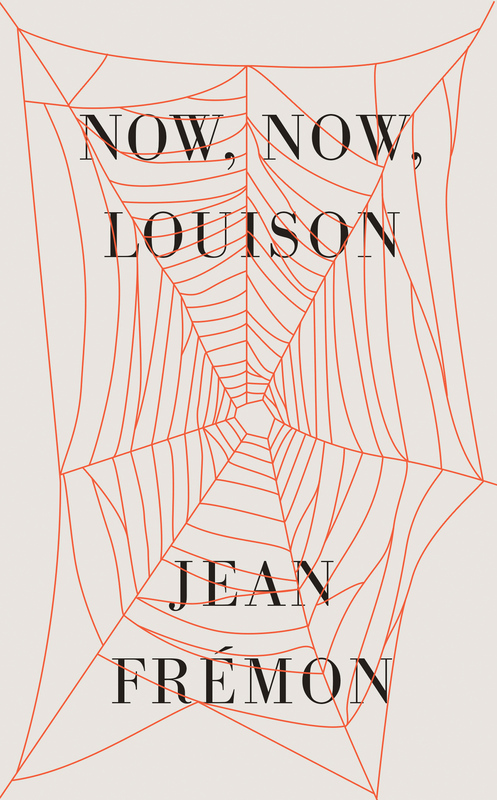 Poet and curator Frémon gives voice to one of the outstanding artists of the 20th century, Louise Bourgeois, in a written portrait that is as tender as it is catty and cantankerous. Strands of memory unfurl—from Bourgeois’ childhood in France to her self-imposed exile in the US—alongside her thoughts on beauty and the purpose of art. The first to commission Bourgeois’ work, for a European exhibition in 1985, writer and gallerist Jean Frémon meditates on the spirit of the iconoclastic artist, best known for her oversized sculptures of spiders, rather than presenting a straight biography. There is something uncanny at play in this small book, something I don’t fully grasp, but I suspect that elusive, haunted excess may be exactly why I love it. Taking as its lead both Bourgeois’s voice and creative practice, this is a book that eschews excessive biographical detail to convey something closer to life, “a kind of portrait” captured through the combined artistry of writer and translator. A cat’s cradle woven from shreds of [Louise Bourgeois’s] biography, it nonetheless can snare the heart.